ELEANOR CRAFTS BEACH IMAGERY AT THE PEARL LIBRARY! She just cannot get it off her mind! Eleanor, that is. She has just returned from a wonderful vacay in Florida. And, that my friends, is how she came up with this fantastic Simply Crafts jewel! 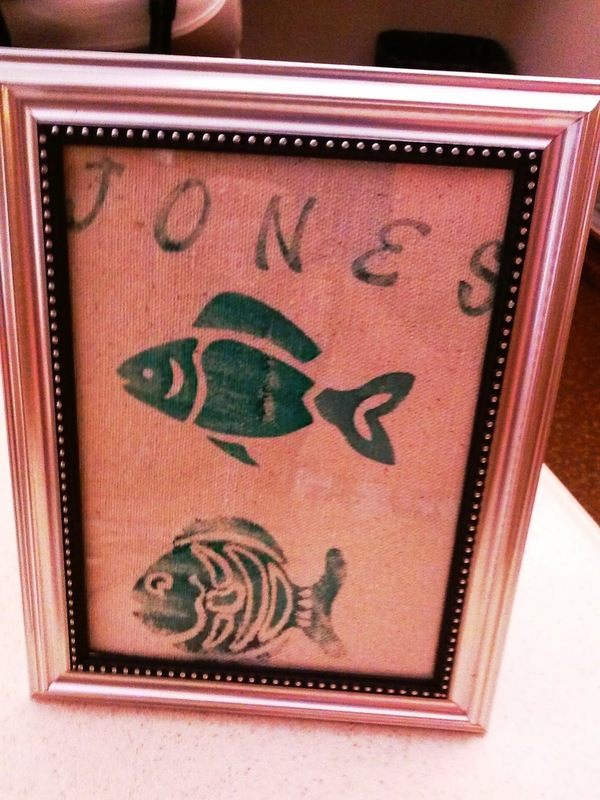 It's fish stamped canvass that includes your painted first or last name. Now, that's a nice little craft to hang in your home or set on your desk! Don't miss it. Simply Crafts night, Tues. Aug. 12 at 6 p.m at the Pearl Public Library. No reservations required and all materials supplied! Cecelia has picked another good one! That's how author Tom Franklin derived the title of this story about somewhat crooked happenings in a rural, Mississippi town. The Chapter 1 Book Club at the Pearl Public Library will feature Franklin's, Crooked Letter Crooked Letter Thurs. Aug. 14 at 6 p.m.
Crooked Letter, Crooked Letter is set in the town of Chabot in the 1970s. Larry Ott, a product of a dysfunctional childhood with an overbearing, verbally abusive father, and Silas Jones were childhood pals. For that day and time, they could not have been more different. Larry was white, from a middle class family and Silas was black, son of a single mother and poor. A special friendship was shattered when tragedy struck. Larry's date that he had taken to a movie went missing. She was never found and everyone blamed Larry. Even though he never said he did it, in the local society's eyes, he was guilty as sin. Broken, Silas couldn't continue honoring the friendship and simply left town. Larry never got passed the ostracism and pretty much kept to himself much as he had all his life outside the friendship with Silas. Two decades later, in a crazy twist of events, Silas returns as a constable. He doesn't even cross paths with Larry until another girl goes missing, Once again, Larry is blamed. Now, it seems that the two, once friends, might just be on opposite ends of the law. Franklin, an Alabama native, moved to Oxford, MS in 2000 as the John and Renee Grisham Writer-in-Residence at Ole Miss. Franklin won a 2001 Guggenheim Fellowship and taught at Sewannee during the 2002-2003 academic year. Today, Franklin and his wife, Beth Ann Fennelly, also an author, maintain a home in Oxford and both are English department faculty at Ole Miss. Crooked Letter, Crooked Letter is Franklin's third novel and was published in 2010. You do not want to miss this Chapter 1 Book Club night. You don't need a reservation. You don't have to be a member and you don't even have to join. Just stop by. Light refreshments and door prizes included. A FUNNY BOOK SALE AT THE PEARL LIBRARY! 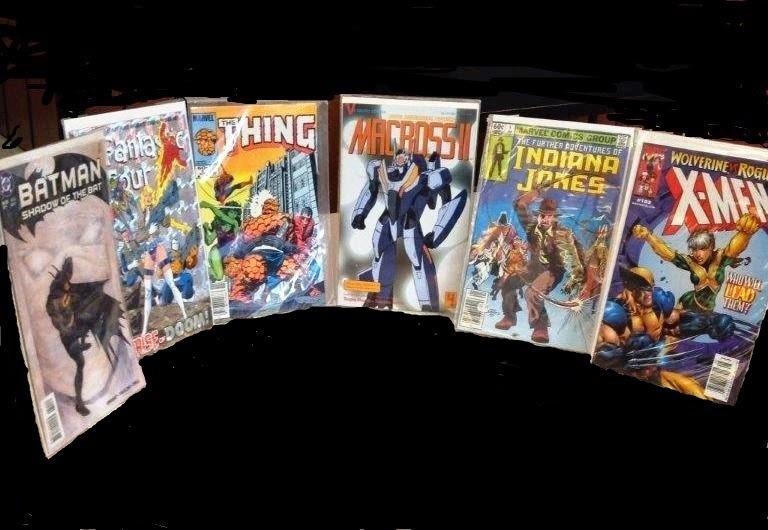 The Pearl Public Library has received a donation of comic books! It's just in time for the huge book sale coming up on Sat. 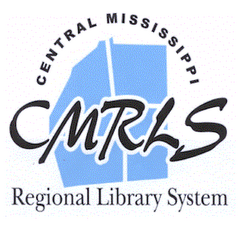 July 26 from 10 a.m. to 2 p.m at the library! It's all to benefit the Friends of the Pearl Library. The library always has a tremendous turnout for book sales! And, this one is gonna be even better. Comic books are great fun for all ages! For some, they are downright nostalgic! But, that's not all! This special book sale will also include some copies of National Geographic as well as surplus, craft items that Eleanor and her Simply Crafts group have created in the past few months! Save the date! Don't miss out! You know its ALWAYS good at the Pearl Public Libray!